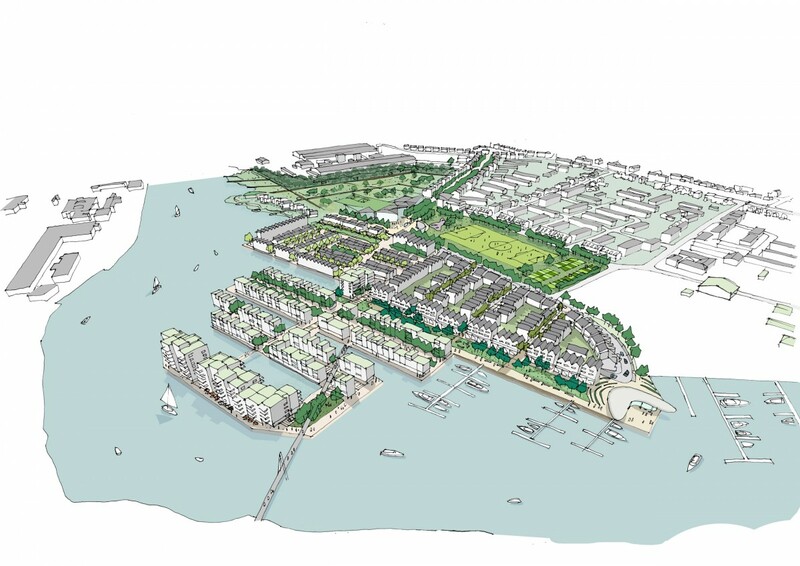 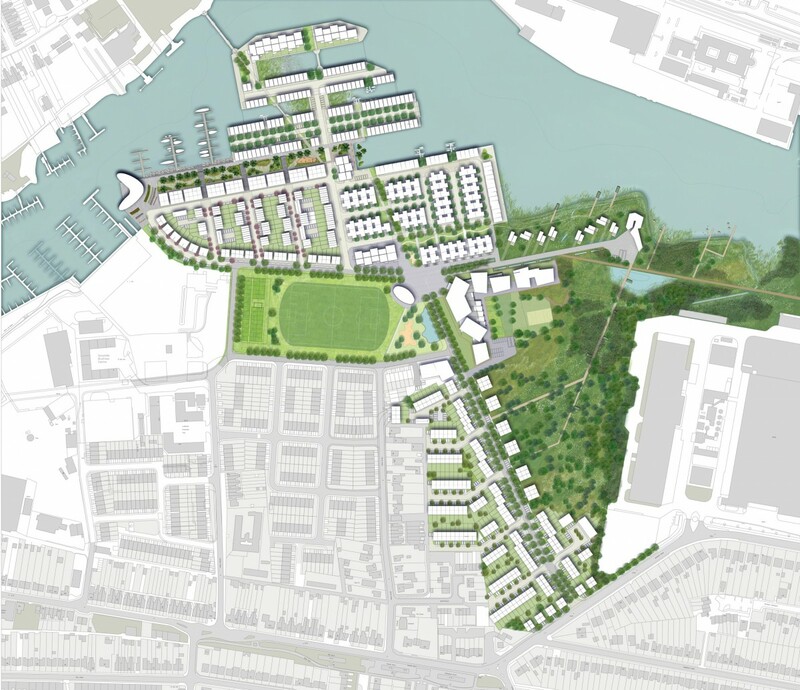 The creation of a new residential community on this waterfront site was an opportunity to think about how much benefit a landscape could provide. 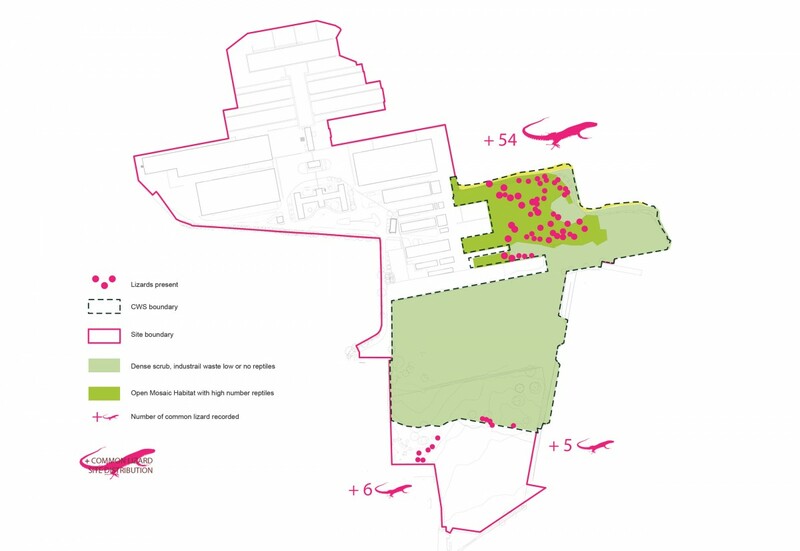 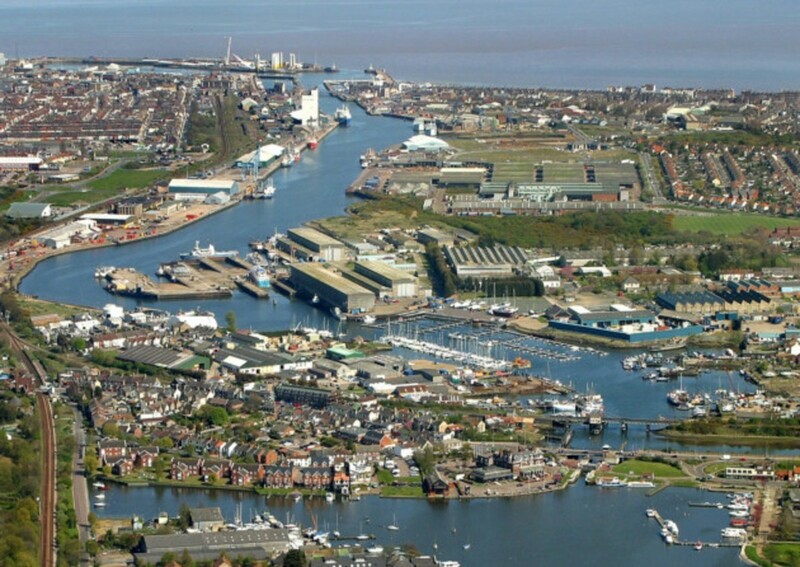 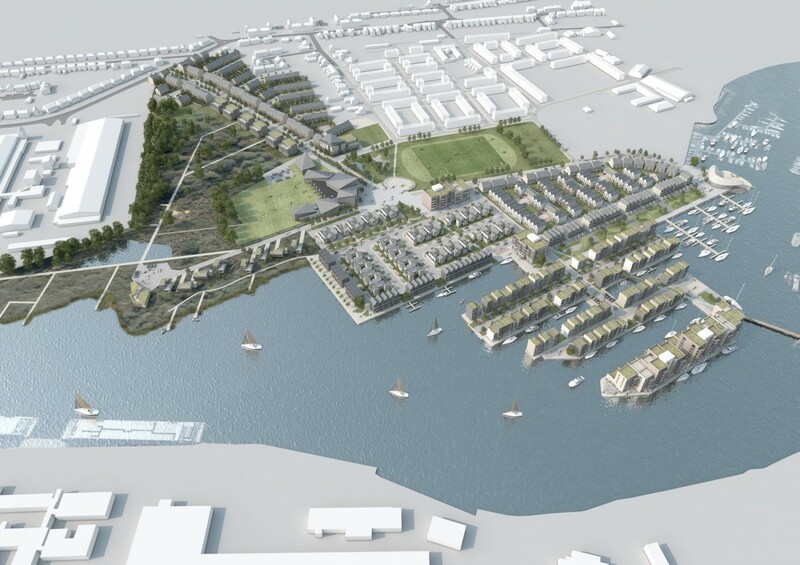 The former shipyard area will become part of a Sustainable Urban Neighbourhood, with new parks and squares created alongside the protection and enhancement of a County Wildlife Area which has an ‘exceptional’ population of common lizards. 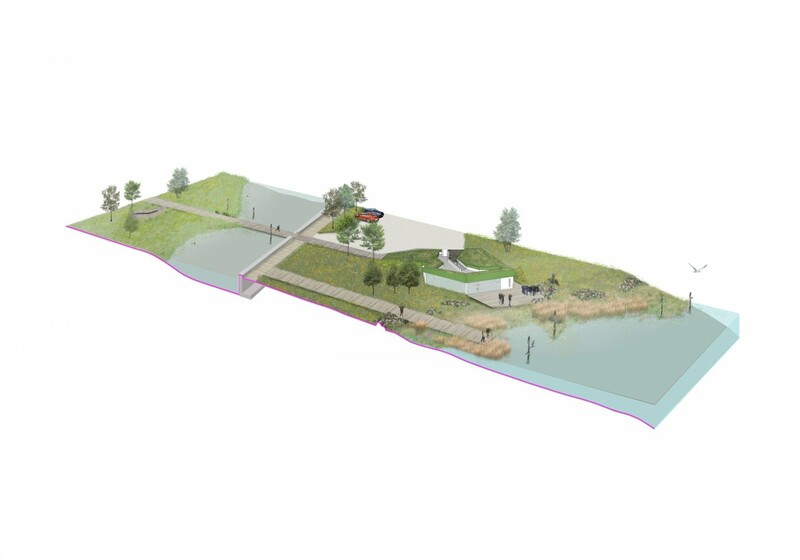 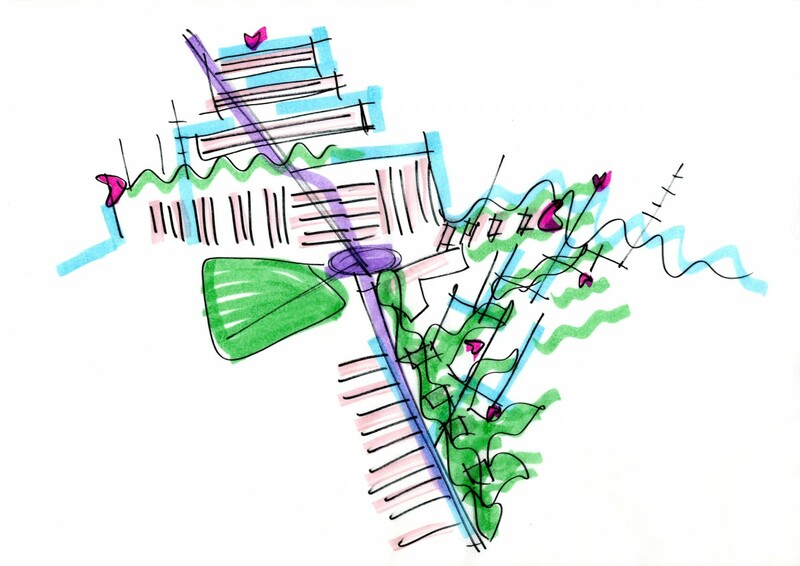 The public realm and landscape builds on the heritage and natural assets of the site, a decommissioned shipyard where the natural landscape has been able to thrive and expand. 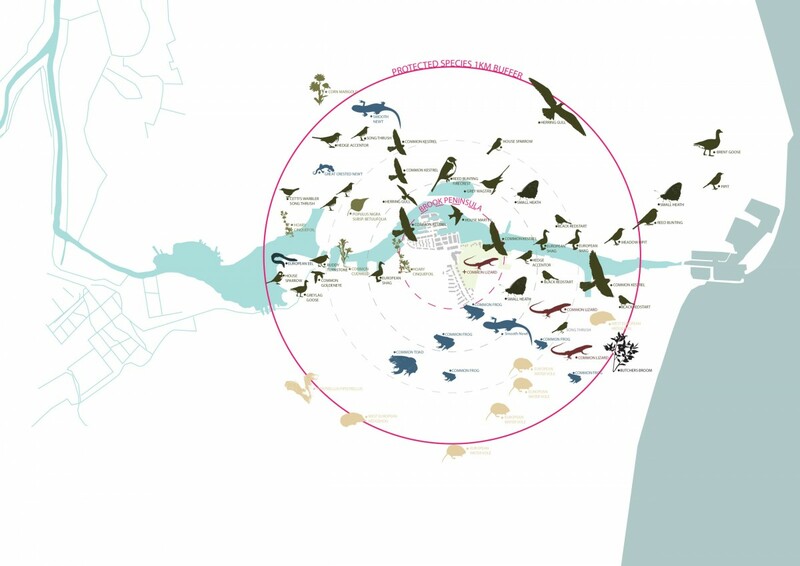 In response to this, Spacehub’s design creates a landscape and public realm that is wild in character and celebrates biodiversity. 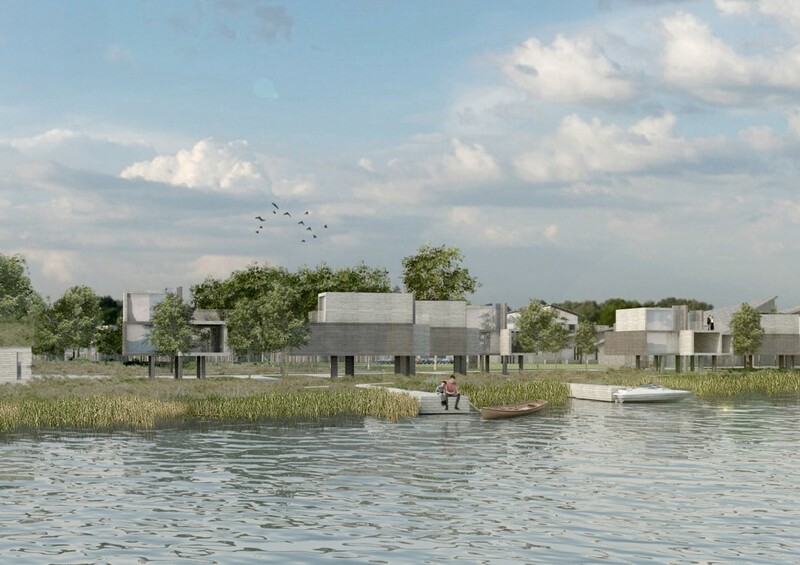 It shows how protection of nature can enhance the experience of living in a new urban environment and employs a mixture of remediation and habitat creation.